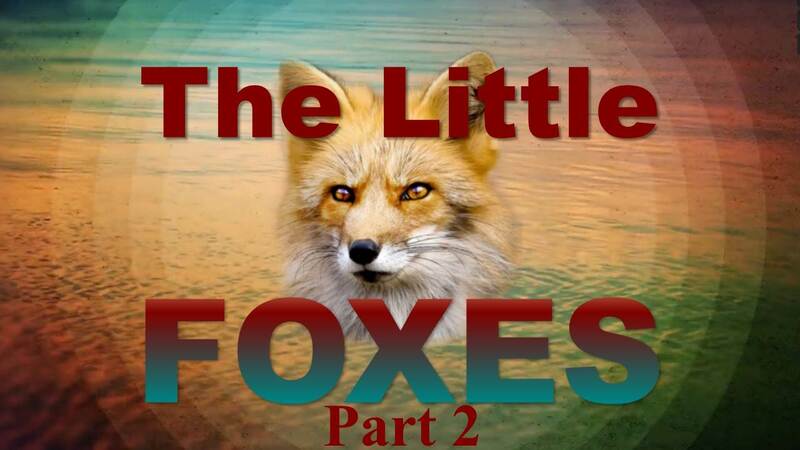 Pastor Kevin continues from last week's message about "catching the little foxes" in our lives. We need to recognize the attacks from the enemy, release the issues in our hearts to God, and resist the enemy. Guard your heart and submit to God's authority so that we can find true unity in God.